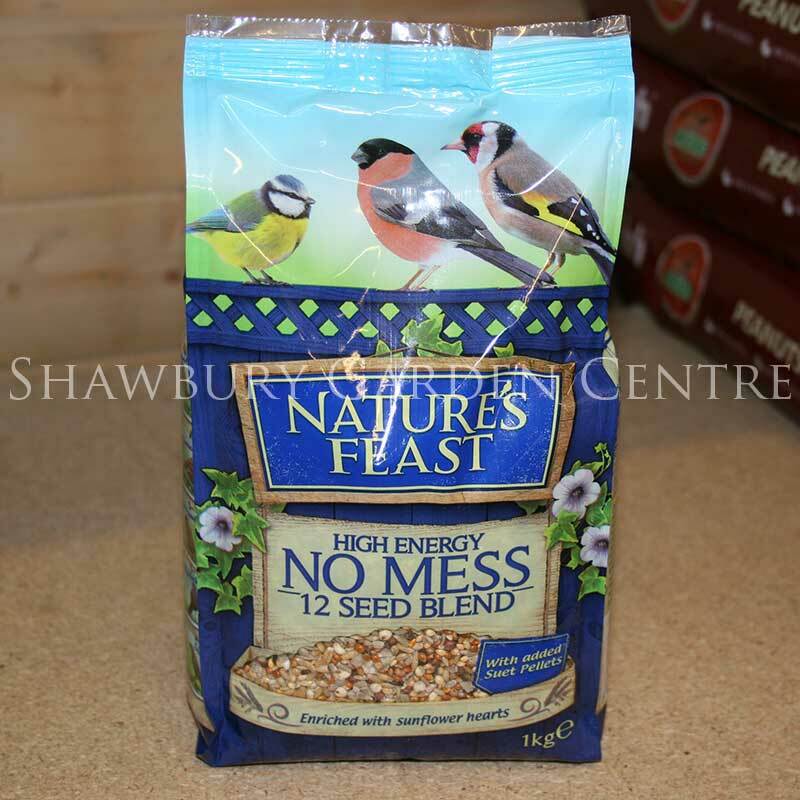 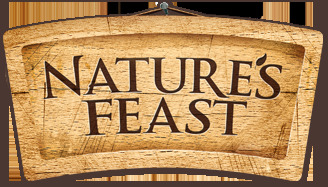 Nature's Feast No Mess 12 Seed Blend: 1kg pack - a very popular high energy bird seed mix, loved by a huge range of garden birds. The No-Mess 12 Seed Blend has been refined based on the Optimum Foraging Study which identified the feeding preferences of British birds. 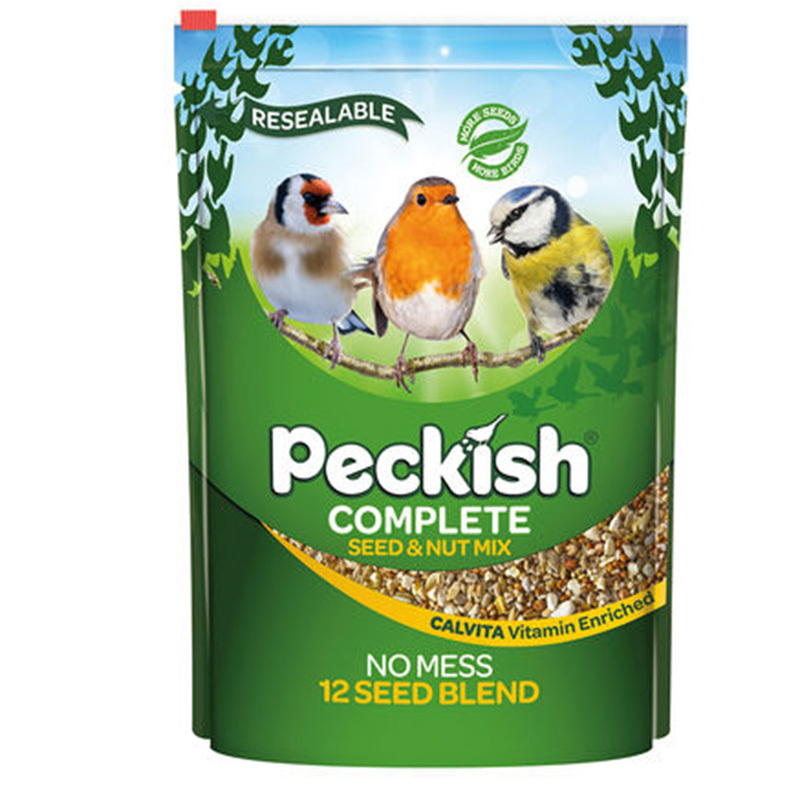 Red Dari, Naked Oats, White Dari, Chopped Sunflower Hearts, Red Millet, Yellow Millet, Canary Seed, Chopped Peanuts, Pinhead Oatmeal, Nyjer Seed, Hempseed, Suet Pellets and Vegetable Oil.